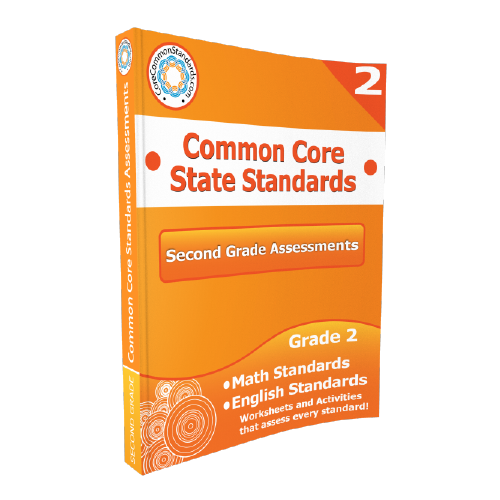 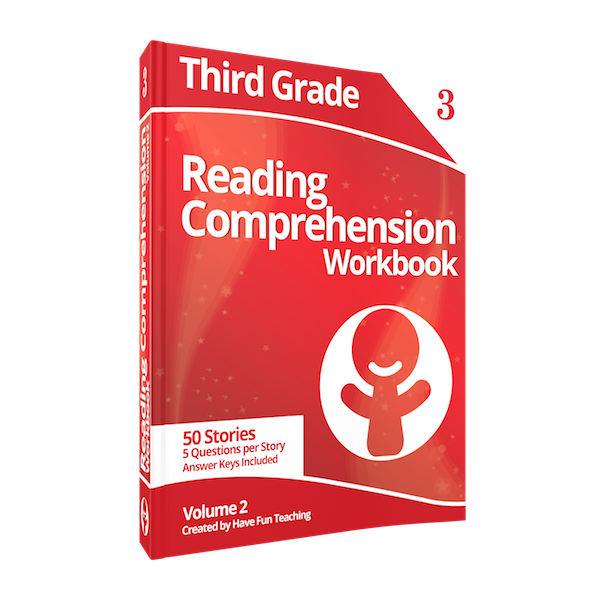 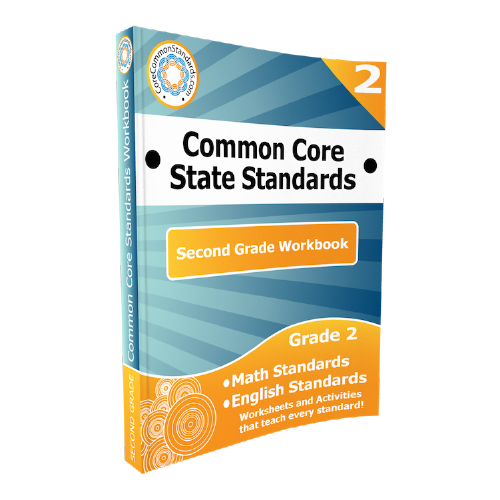 Using Fourth Grade Common Core Assessment Workbook Download, students can show what they know about every Reading and Math Common Core Standard for fourth grade through these assessments. 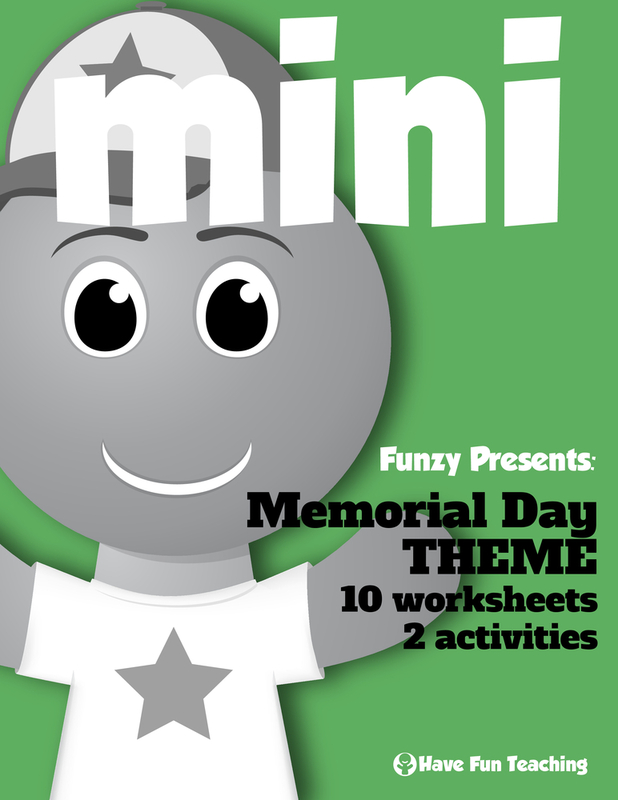 You no longer have to search through the Have Fun Teaching website or your downloads for the 4th Grade Common Core Activities. 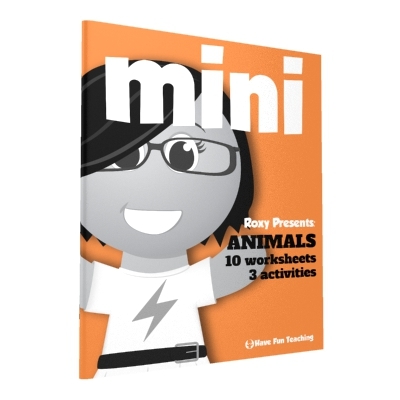 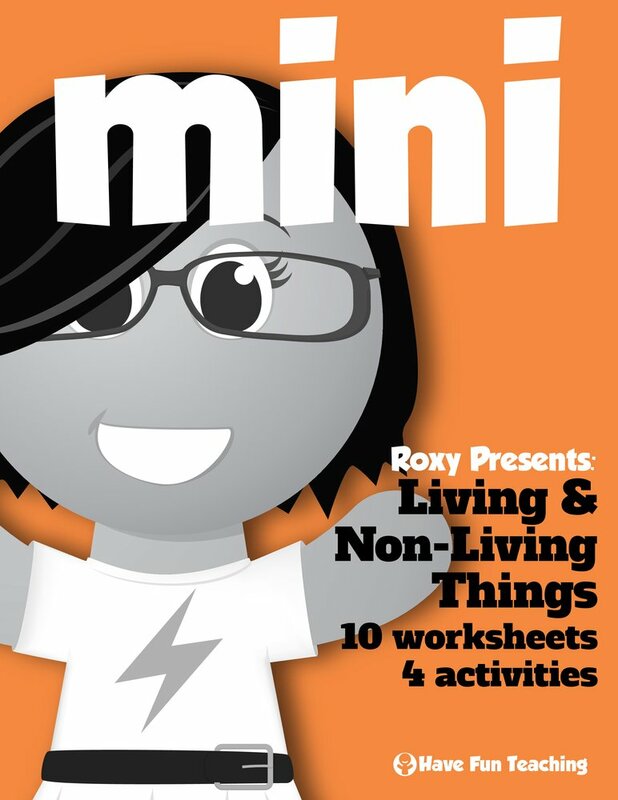 They are all included in this quick download!